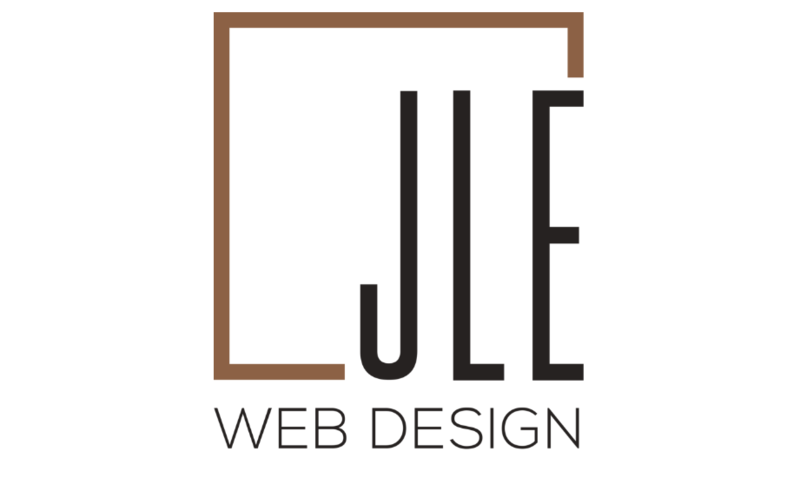 JLE Web Design makes the vision of your business come to life. Our innovative logo design and branding, website development, and marketing services, will make your business stand out! Our design agency uses the most up to date technology to place your company ahead of your competition. Let’s work together to make a lasting first impression with your future customers!